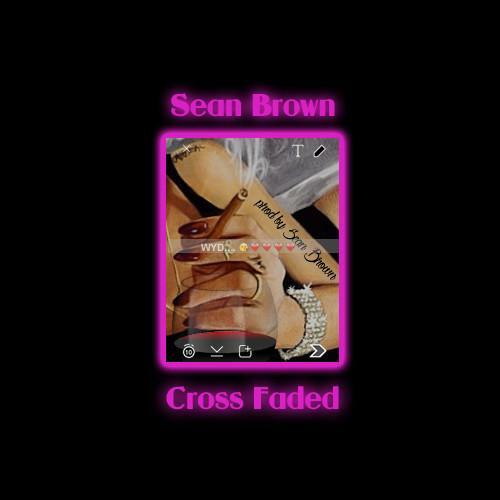 Sean Brown drops off the final song in his "Sean Brown Music Week" series. Sean Brown has given us a new track every day for the last five, concluding what he described as the "Sean Brown Music Week" series today with "Cross Faded". The record is one of the strongest we've received from Brown this week, featuring some colorful synth-work, making good on its title when it shifts from an upbeat pop-rap record halfway through, slowly deconstructing itself into a syrup-y chopped and screwed ballad. Production comes from Brown himself, proving his versatility behind the boards. You can listen to all the records he released this week here.